– Departments of Health of central-affiliated cities and provinces. 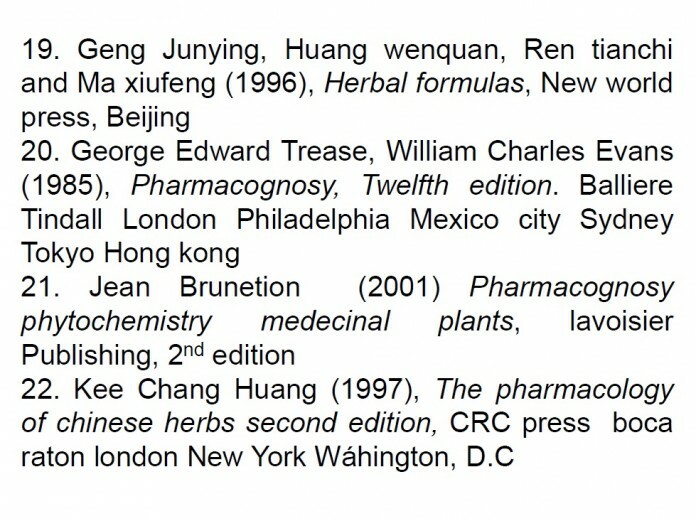 On July 26th 2016, The US FDA approved changes to the labels and package inserts of fluoroquinolone antibacterial drugs for systemic use in order to minimize the risk of severe disabling and potentially permanent adverse drug reactions of the tendons, muscles, joints, peripheral nerves and central nervous system when using these drugs on patient with sinusitis, bronchitis and uncomplicated urinary tract infection. In Vietnam, fluoroquinolone antibacterial drugs which are granted visa numbers contain these following substances: ciprofloxacin, levofloxacin, ofloxacin, norfloxacin, pefloxacin, moxifloxacin and lomefloxacin. Fluoroquinolones are related to severe disabling and unrecoverable adverse reactions in different organ systems of the body. These reactions can appear at the same time in a patient. These recognized adverse reactions include tendinitis, tendon rupture, joint pain, muscle pain, peripheral neuropathy and adverse reactions in central nervous system (hallucinations, anxiety, depression, insomnia, bad headache and confusion). These reactions can appear within some hours or some weeks after drug administration. The above reactions can be seen in patients at any age or without existent risk factors. Discontinue right after any signs or symptoms of adverse reactions appear. Moreover, avoid using fluoroquinolone antibacterial drugs in patients who experienced adverse reactions related to fluoroquinolones.